Craig Burley and Paul Mariner make their predictions for the La Liga season, and one of them is backing Diego Costa for a big season. Will the real Luis Suarez please stand up? There was such an explosion of sound and fury over the way Antoine Griezmann chose to announce that he was staying at Atletico Madrid, via a video production company owned by Gerard Pique, that many have failed to properly consider what was behind Barcelona's willingness to spend €100 million (plus another €60 million in wages) on him. The answer, increasingly evidently, is that Luis Suarez is in that horrible antechamber that leads from excellence to decline. 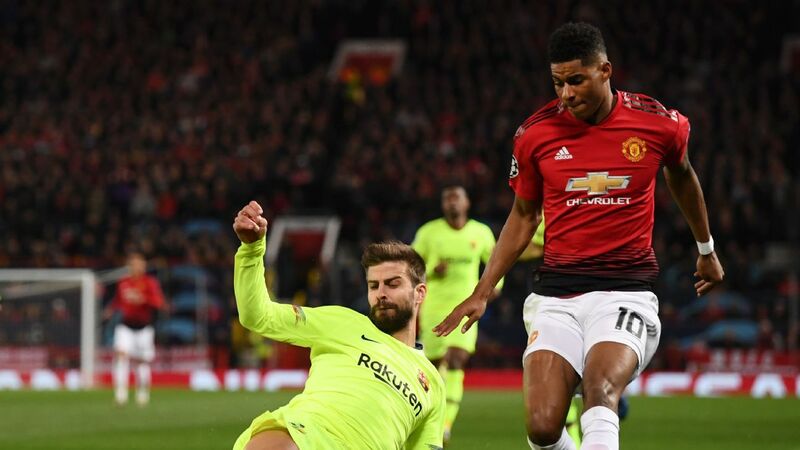 There were moments last season when a neutral observer, looking at the Uruguayan's performance, commitment, football brains, assists and goals, must have thought that Barca's lashing out nine figures on the Frenchman meant that either they had money to burn or this was a footballing version of "Brewster's Millions." Suarez, without fear of contradiction, is extraordinary. Gifted with beautiful skills, that's the velvet. 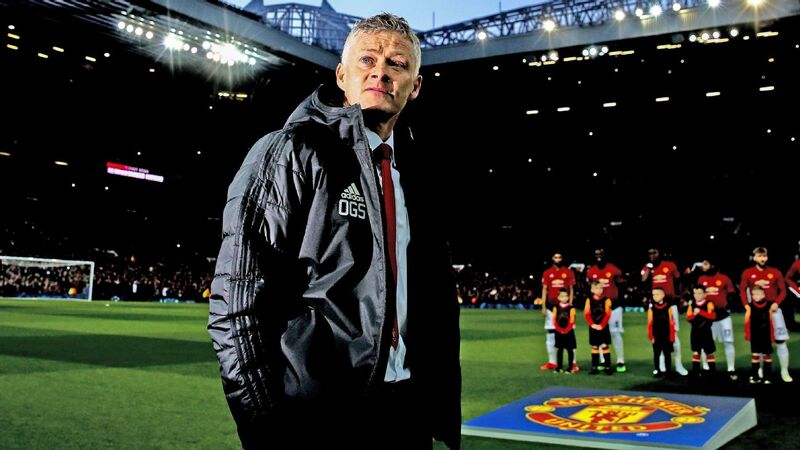 But at his essence, he's driven by the ruthless, steely determination of the eternal street footballer who starts with nothing. That's the iron fist. 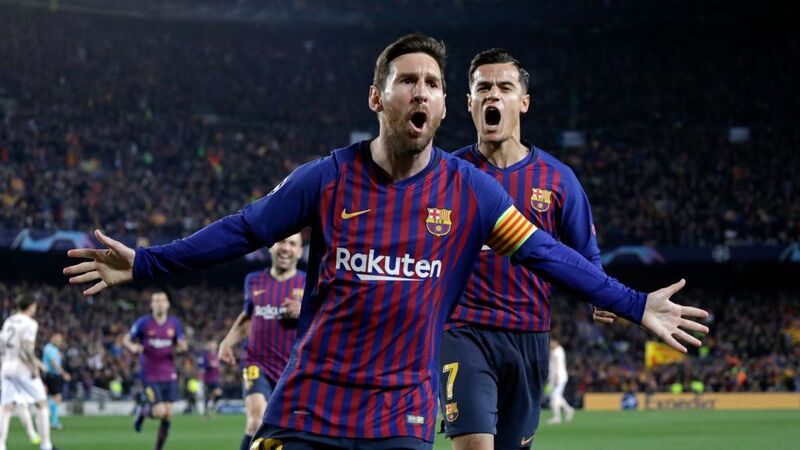 Best of all, it's arguable that no footballer throughout Lionel Messi's prodigious career has ever partnered him better. 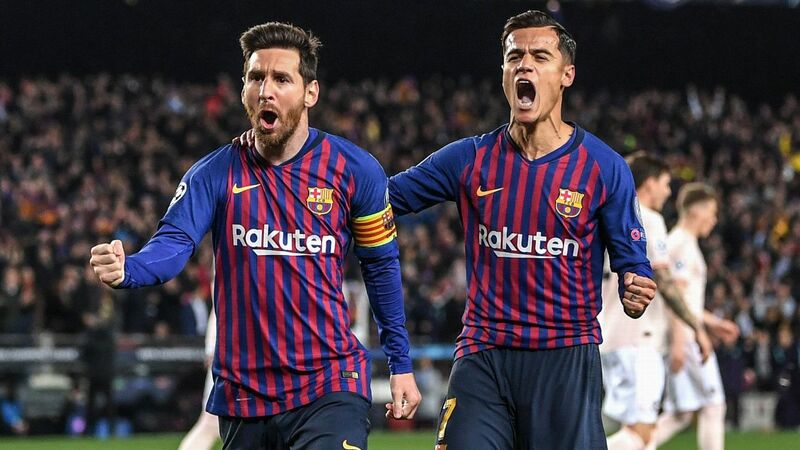 The two South Americans share family time, travel time to the stadium and a sense of humour, and on the pitch, they often appear to share one vast footballing brain. Whichever one of them thinks a brilliant thought, the other is usually either a millionth of a second ahead of his partner or able to react so quickly that it's as if they shared the initial spark of brilliance. 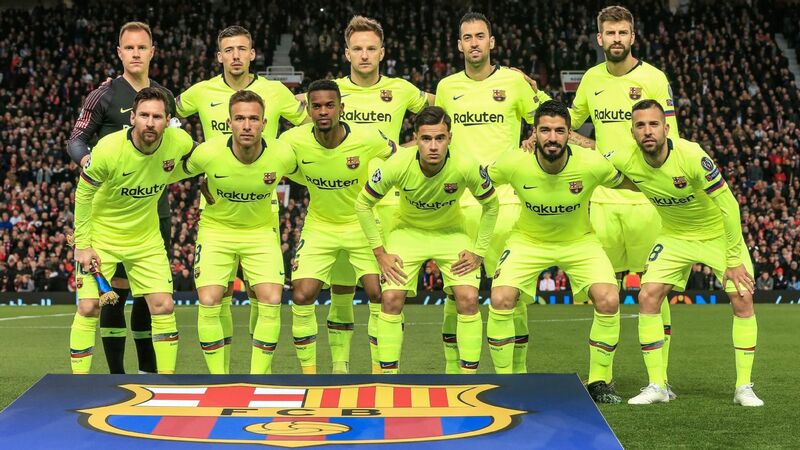 Sadly, however, there's another element, one that explains why Barcelona wanted to add Griezmann to a squad that were already La Liga and Copa del Rey winners. 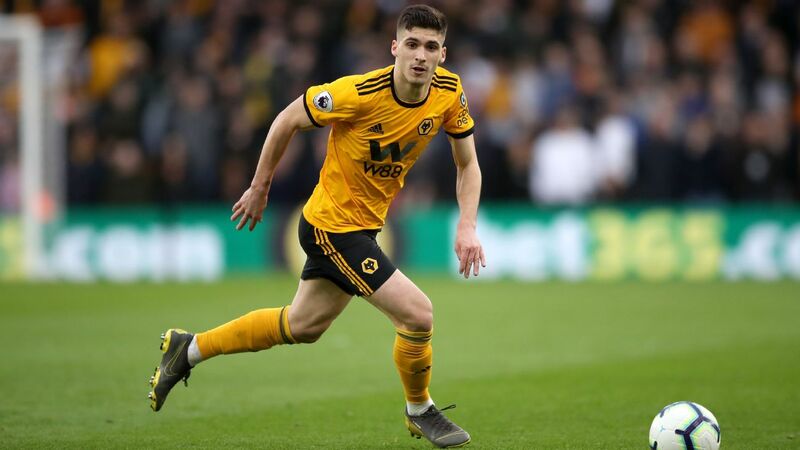 Last season, the normally prolific centre-forward had scored three times in 15 competitive matches by deep into November. The SOS signals were loud and clear. Worse, Suarez's touch, his timing and his sharpness all looked like they'd deserted him. He was frustrated, confused and hard to watch. Barca's No. 9 admitted it all too. He told Mundo Deportivo: "I'm very self-critical, even if I'm baffled why the ball 'doesn't want to go in.' I have to correct things that I do wrong and keep training to improve until I start scoring. "Often I'm hard on myself for not doing things well. Not just when not scoring goals, I hate doing things which damage the team -- like losing possession of the ball in a way I'd never normally do. When that happens, it's what worries me the most. "Also when I make bad decisions, the kind of mistake that when you're confident, you don't make." The meniscus problem that affected his knee was the root cause of the problem, though his age, 32 when the year turns, doesn't help. He also risked not fixing it in order to stay off the operating table and help his national team qualify for the World Cup. Admittedly, thereafter, (almost) normal service was resumed. 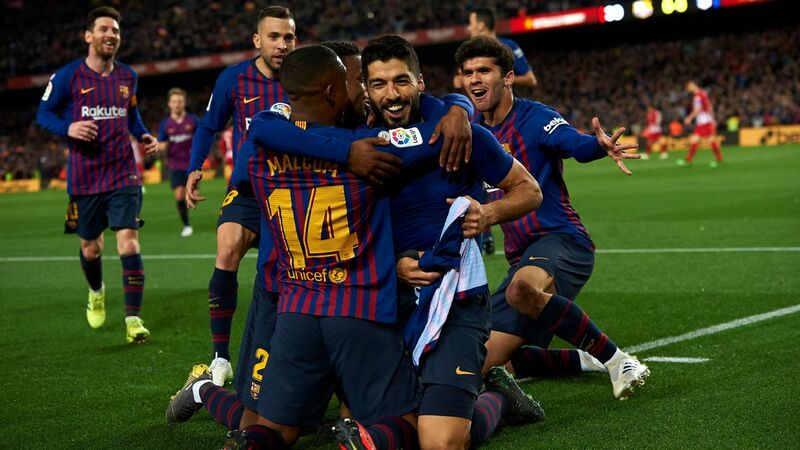 Suarez rammed home 22 more goals in La Liga (plus 12 assists) and five in Copa play while helping win each tournament. 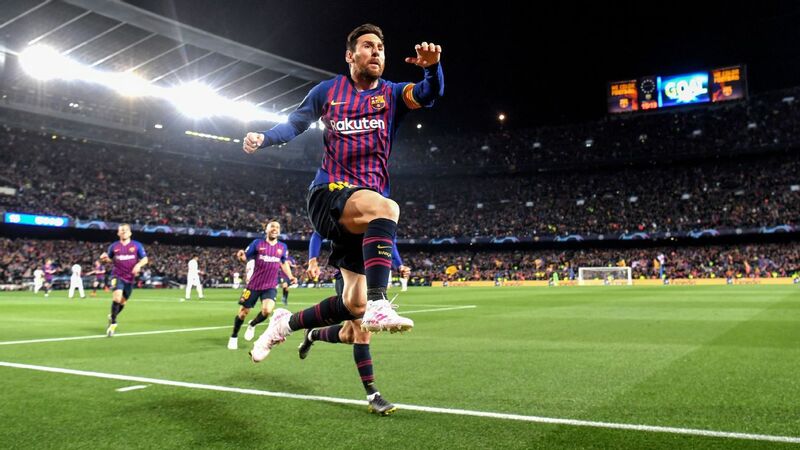 Moreover, his link-up play with Messi remained pretty phenomenal. But one blot on the landscape he couldn't remove. In the Champions League, Suarez has scored just once in 12 matches, and he hasn't hit the net away from home in Europe for three years. 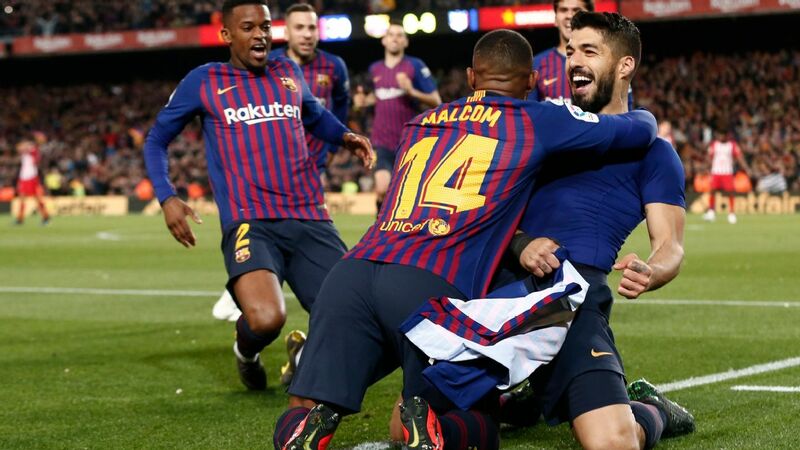 This season, at least in Barca's two competitive matches, Suarez has looked sluggish, missing a cutting edge and not like someone who has come back to domestic duty buzzing at the chance to balance his World Cup disappointment with a major club trophy. There's time yet, of course. Plenty of it. But with the above stats and his current form, many must be wondering whether, if Suarez weren't best pals with Messi, he would have been pushed out this summer. It's far from irrelevant in this assessment to include the striker's impact on Barcelona beyond goals and assists. He has won 12 trophies in four years since joining from Liverpool, and there's a Suarez effect of downright competitive aggression that can't be discarded here. 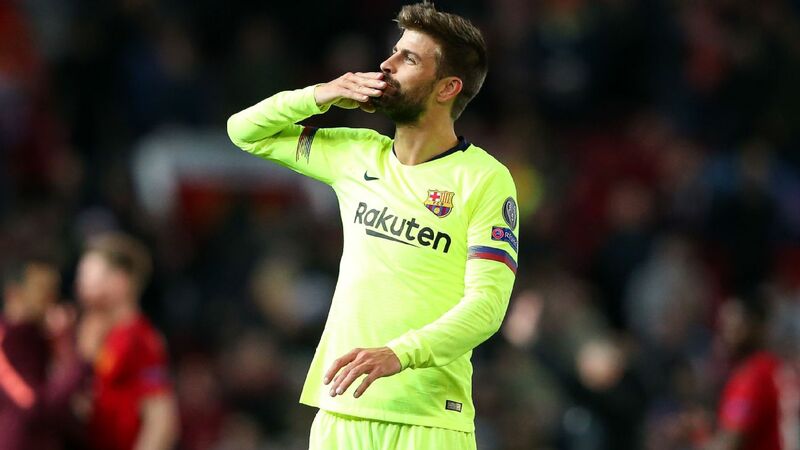 Plus, the fact remains that Barcelona couldn't afford to risk ushering him out the back door, offloading him for a cut-price fee even if they wished to. Suarez is Messi's socio. Together, they are a footballing bromance. Messi's mood is too important to the club to fracture. 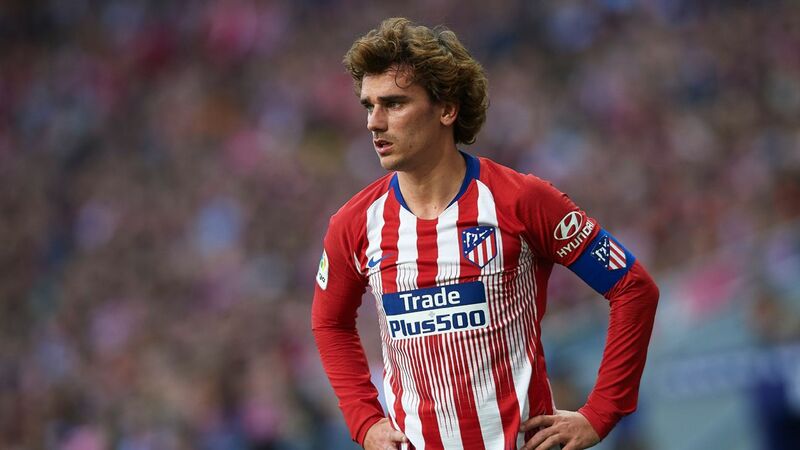 One extremely informed Camp Nou source suggested to me that, with Griezmann joining, the idea would have been a "phasing out" of the Uruguayan, giving him less football and thus trying to suggest to him that one last big move, next summer, would be best for all. The theory was, also, that a year chaperoning Griezmann might help the Frenchman settle in. Now what? What if Suarez's performance takes longer to self-correct than it did last season? 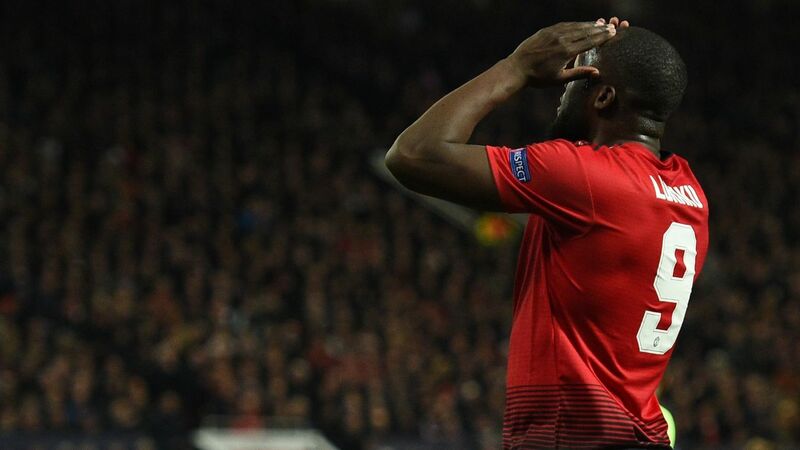 What if his Champions League scoring drought continues? 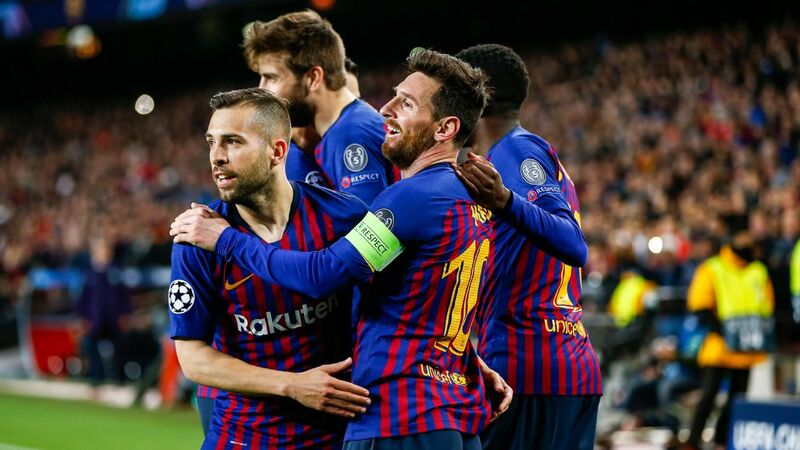 I guess it was to the delight of the Barca board and football department when, on Saturday against Alaves (admittedly, with the game won), Suarez hared after a loose ball, showed pace he had not evidenced this season and played a ball of Messi quality to Messi himself, who duly scored Barca's goal number 6,002 in their La Liga history. This guy remains an extraordinary footballer. But Father Time scythes down our capabilities little by little, and not only were Barcelona well within their rights to plan ahead, but also, the harsh fact is that their problem is going to increase rather than disappear. One thing about Marco Asensio is crystal clear: He has extraordinary hearing. 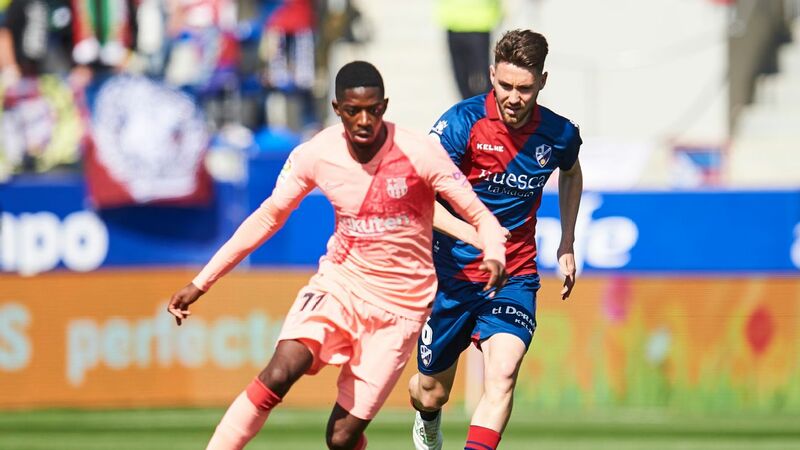 I was co-commentating the European champions' 2-0 win over Getafe on Sunday in the Santiago Bernabeu when, in the 50th minute, I mentioned the widespread debate about whether playing in attacking midfield or left wing in a 4-3-3 is going to be best for the development of this fabulous young Spanish talent. I'm firmly in the camp that argues that just because Asensio can play wide left in a front three doesn't mean he should. 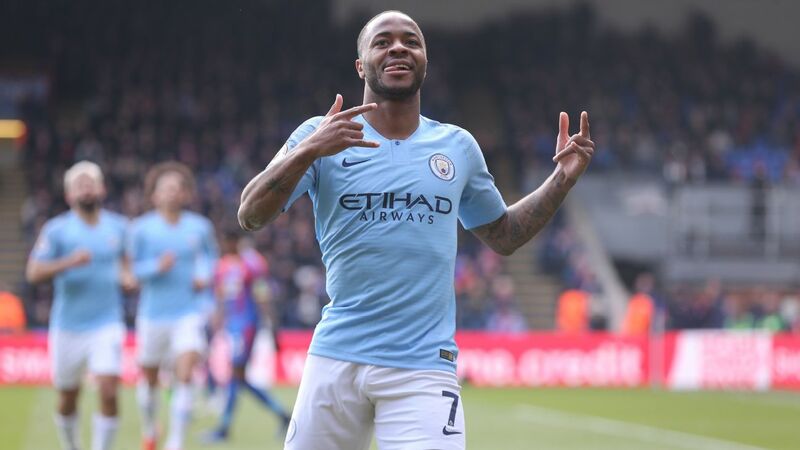 I'm pretty sure that he's one of those players who loves to be on the ball with the full panorama of the pitch in front of him, one of those guys who likes to drive the play from midfield toward the opposition goal. His thunderous shooting power is also best served from the zone just outside the penalty area, where an adventurous, visionary attacking midfielder such as Asensio should patrol. 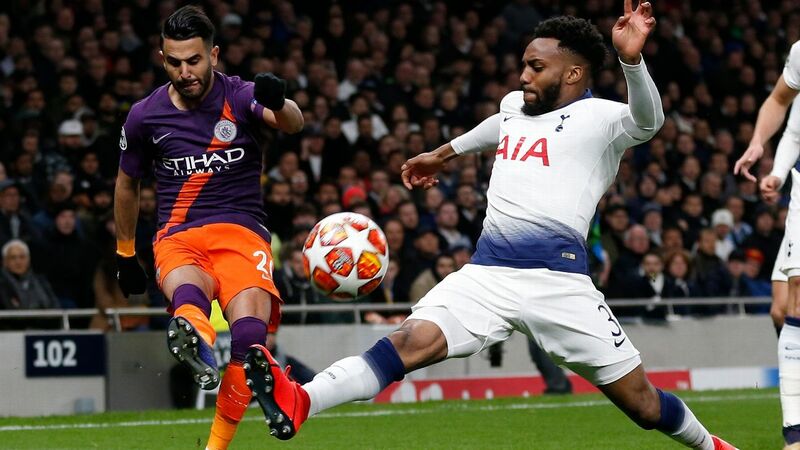 He showed, against Bayern Munich in the Champions League quarterfinal a couple of seasons ago, that if you let him dribble, he can slalom past several before scoring a remarkable goal. Obviously, there's more space to do so if you aren't pegged to a chalk line running along the length of the pitch. Within seconds of me expressing this vision, Asensio demonstrated that, for the moment, he remains equally happy, equally devastating in either role. The first evidence came when he pressed Djene. The Togo defender is a gem -- raw still but a gem. However, Julen Lopetegui is drumming into his Madrid players that he wants them to constantly press aggressively, athletically and effectively. 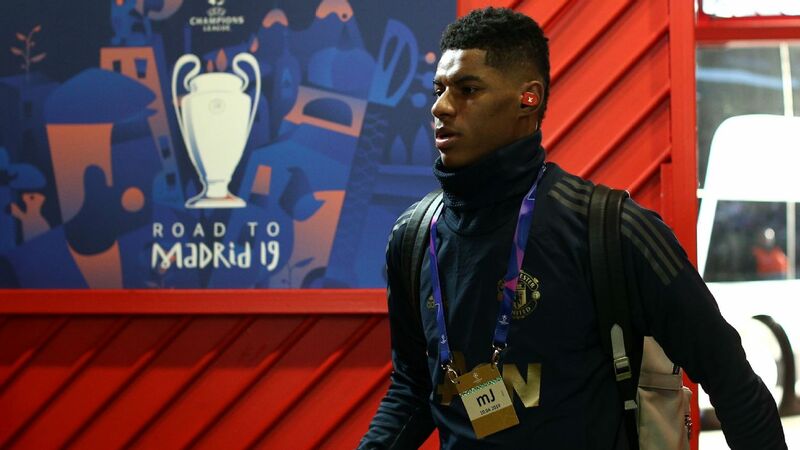 This, if he convinces his squad, will be a trademark of the Lopetegui era. So it was that Asensio sprinted across what looked like an unfeasible gap of pitch to pressure the 26-year-old central defender into fumbling possession, then went wide left of his opponent before holding him off, physically, and crossing for Gareth Bale to make it 2-0. But there's creative flexibility in this Lopetegui team. Because Bale has permission to drift into positions on either touchline and at centre-forward, Asensio knows that he must be aware of the Welshman's movement and use space intelligently when it becomes available because of Bale's decision to try to catch the opposition out. That meant that a handful of minutes after he supplied a goal from the left wing, Asensio was scavenging in the No. 10 position in the space between central midfield and centre-forward, leaving him able to pick up a loose ball and thrash a beautiful and fearsome drive off David Soria's right-hand post. He wants it all, and he can do it all, this kid. But Lopetegui is very shrewd and knows Asensio well. It was the former who gave the latter the chance to shine with La Roja during the two glorious years of Lopetegui's unbeaten reign with the national team. In due course, I expect, Asensio will flourish more in attacking midfield than wide left. 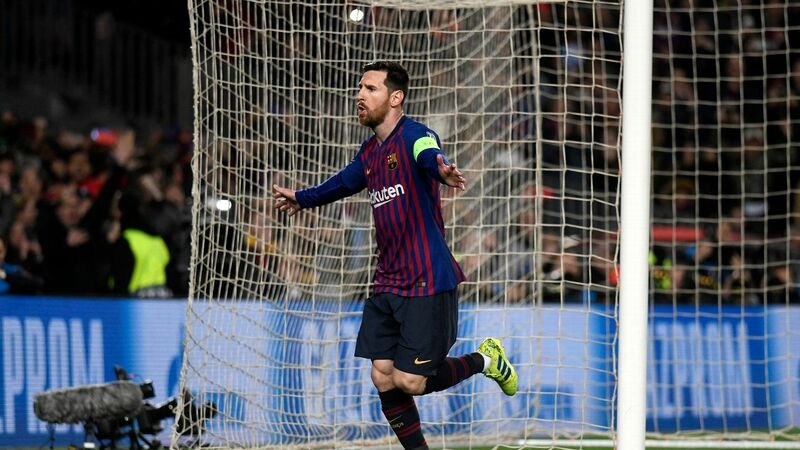 But there is, too, the thought that he possesses all the gifts to play in the false nine role that demands pace, positional craftiness, dribbling skills, the ability to finish on the run and exquisite timing. He has those things, and watching him develop them is going to give us all the greatest fun imaginable.